The first clues to the seventh installment were unveiled at a special stunt on the waterfront adjacent to the FXhibition at the Hilton Bayfront Park at San Diego Comic-Con. 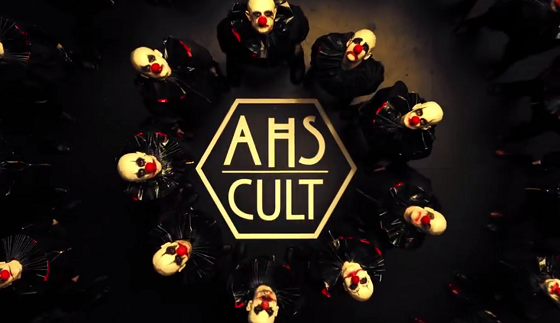 The installment encouraged fans to visit www.AHS7.com, which disclosed the title and premiere date and will serve as the source for all future reveals ahead of the premiere. The sixth installment, American Horror Story: Roanoke, recently received four Emmy Award nominations in the hairstyling, makeup and sound editing categories. The American Horror Story franchise is produced by Twentieth Century Fox Television.